Small but mighty! 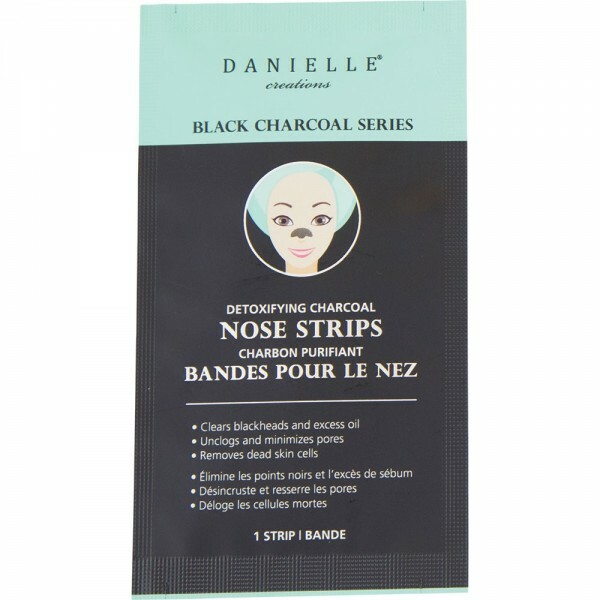 These powerful little nose strips help to keep pores clean, keeping blackheads at bay. Also infused with Witch Hazel extract to sooth and shrink pores for smoother looking skin.